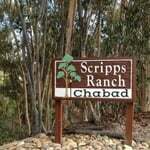 The OLAM HAEMES SOCIETY provides Jewish burial spaces for all members of the Jewish community here in San Diego County. Synagogue or temple affiliation is not needed. 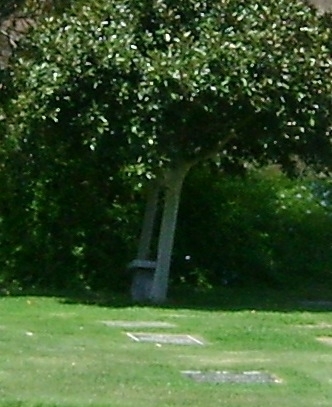 The Society owns the Garden of Eden Section, which is located in El Camino Memorial Park in Sorrento Valley. The cemetery was consecrated by representations of all traditional orthodox organizations in response to the need for centrally located, safe and secure grounds, for the expanding Jewish population. The open lawn combines serene beauty coupled with a dignified setting to provide a comforting burial space. Proper perpetual care of the grounds is assured by a California State supervised endowment fund. The OLAM HAEMES SOCIETY maintains the sanctity associated with proper Jewish burial under the dignified auspices of the Chevra Kadisha - Sacred Burial Society. For additional information concerning traditional Jewish burial,click here. Peace of mind, as it prevents additional emotional strain to family members during time of need. Significant monetary savings over at-need costs. Burial plots in San Diego County have increased an average of 7.5% over the past seven years. The ability to create family or spousal plots. The Talmud states “One who guarantees his/her kosher burial spots in good health is blessed with long life”.